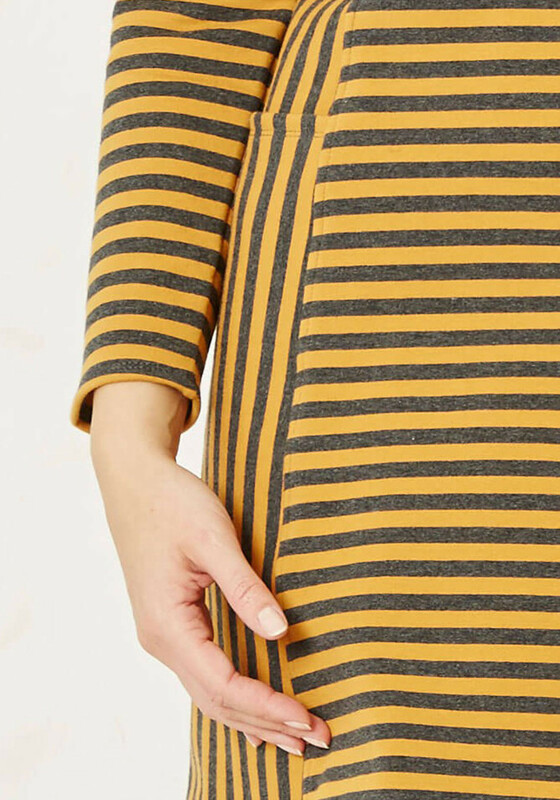 Introduce a burst of colour to your daytime wardrobe with the vibrant mustard and grey striped Alborg dress would look great worn for work or weekend. Introduce a burst of colour to your daytime wardrobe with the vibrant mustard and grey striped Alborg dress would look great worn for work or weekend. 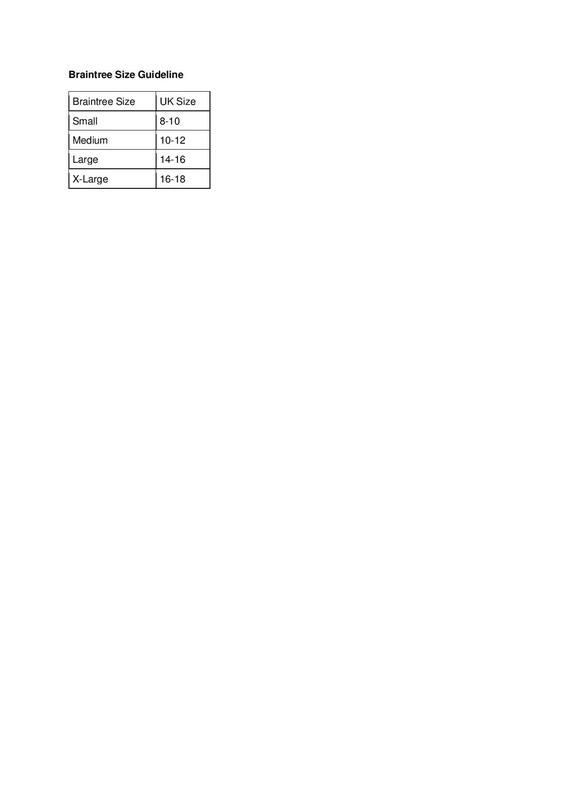 Designed by Braintree with a slightly relaxed shift shape and made from cotton blend jersey fabric with bamboo extracts that is lined with warm fleece. Finishing touches include long sleeves and front pockets.